The plans of four Bahrain women to run a marathon in Dubai have been dashed after a taxi driver allegedly stole their luggage, it emerged yesterday. The women are demanding a compensation of 60,000 dirhams (BD6,000) from the Dubai Taxi Company and have filed a case with the emirate's police. 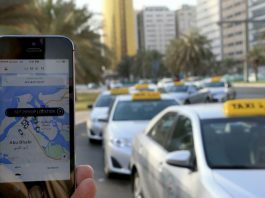 Falling revenues and a decline in passenger numbers are the real reasons behind the increase in taxi fares, Sharjah Transport officials revealed yesterday. The officials said the move to increase tariffs by almost 25 per cent was taken to mitigate the loss of income by franchise companies. Starting this month, tariff rates increased to Dh1 for every 650 metres, up from Dh1 for every 800 metres. Dubai taxis improved in terms of performance in the second half of 2009, the Roads and Transport Authority (RTA) announced on Monday. The total number of trips travelled by franchise company vehicles was in excess of 36 million during the final six months of last year; an approximate increase of 1.8 million trips compared to the first six months of 2009. Dubai Taxi Corporation (DTC) is teaming up with Dubai Police General Headquarters (Naif Police Station) to deliver awareness lectures to cab drivers on how to avoid accidents and committing traffic offences. Palestinian entrepreneurs plan to bring to West Bank what already exists in Tehran and Beirut – pink taxis that serve only women. 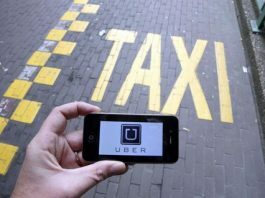 Palestinian news agency, Maan, reported on Monday that a Palestinian company is planning to establish a taxi service in Hebron for women only. New taxi drivers may have to undergo a one-year probationary period of driving accident free or face non-renewal of their contracts with the Roads and Transport Authority (RTA), XPRESS has learnt. 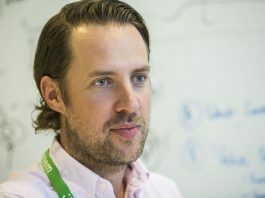 A new study conducted by the Sweden Traffic Safety Institute has recommended the probation measure for Dubai's taxi drivers to stem traffic offences and accidents committed by new drivers who may not have the proper skills and experience to drive in a city they are just getting to know.